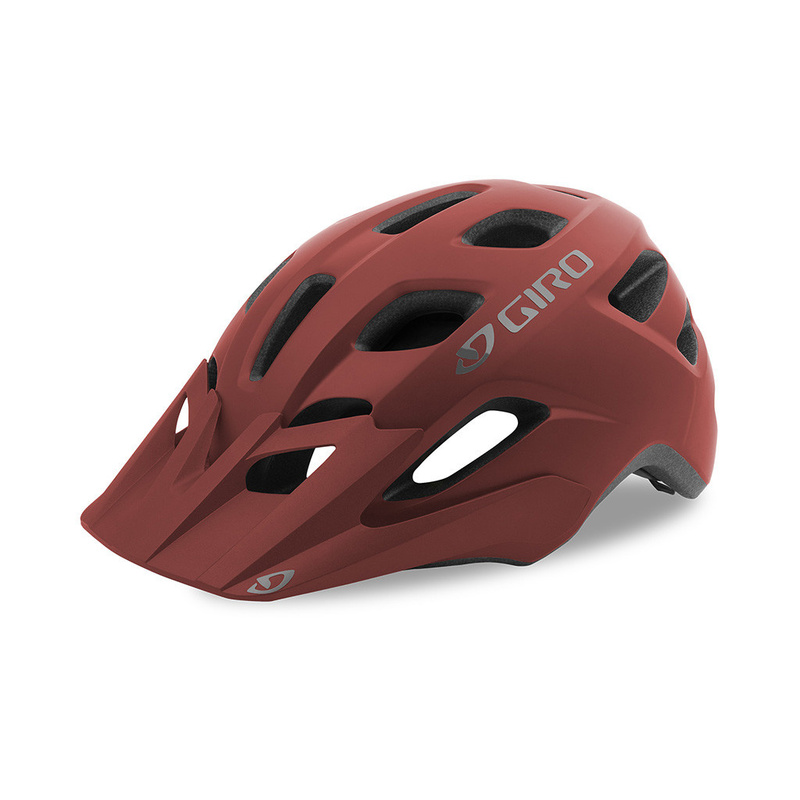 The Giro Compound MIPS helmet is made specifically for riders in need of an extra-large size who want breezy ventilation and the Roc Loc Sport Fit System. Giro created the Compound MIPS for riders in search of the renowned Giro fit and in need of an extra-large size. Inspired by the confident mountain style and breezy ventilation of Giro's Fixture helmet, the Compound is built around many of our best features, like In-Mold construction coupled with the ease and comfort of our acclaimed Roc Loc Sport MIPS fit system. A seamlessly integrated Multi-Directional Impact Protection System, which can redirect energy and provide more protection in certain impacts, ensures that you have the latest in head protection technology, too. This makes the Compound MIPS one of the best performance value mountain bike helmets available.